Gratitude Trio - News Detail - LES LUNDIS D'HORTENSE JAZZ TOUR !!! 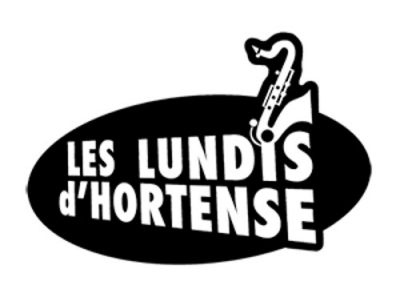 LES LUNDIS D'HORTENSE JAZZ TOUR !!! They will perform 6 concerts in April/May 2018. Check out the dates in the agenda above.